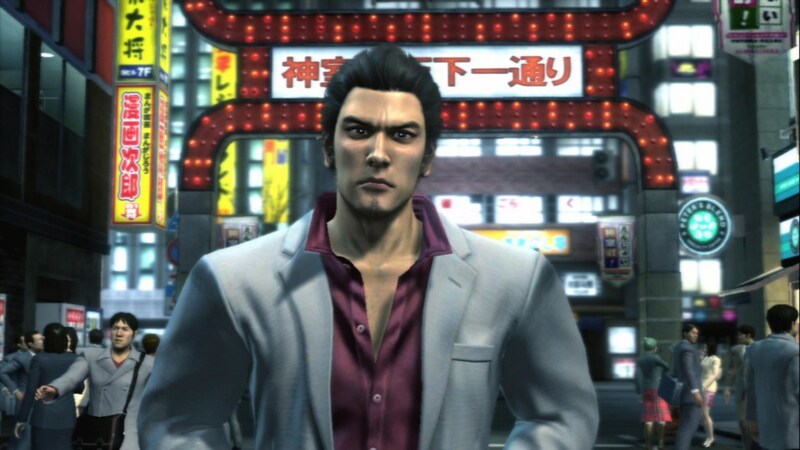 Dengeki Playstation has exclusively revealed that PS4 remasters of Yakuza 3, 4 and 5 are happening and the first release will be Yakuza 3 on August 9th 2018. This is currently only confirmed for a Japanese release, but it will include a download code for the game’s original soundtrack and will cost 3990 yen. The Yakuza 4 remaster will then arrive in an “Autumn 2018” launch window, with Yakuza 5 set of Spring 2019. The only improvements confirmed for all 3 games so far is increased resolution and higher framerates. There is currently no word on whether these are Kiwami-style remakes with new and exclusive content. 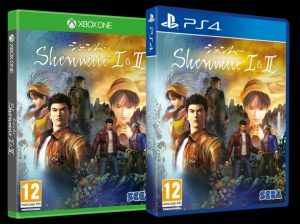 SEGA have revealed that Shenmue I & II are being remastered in high definition for PS4, Xbox One and PC, with a release due for 2018. 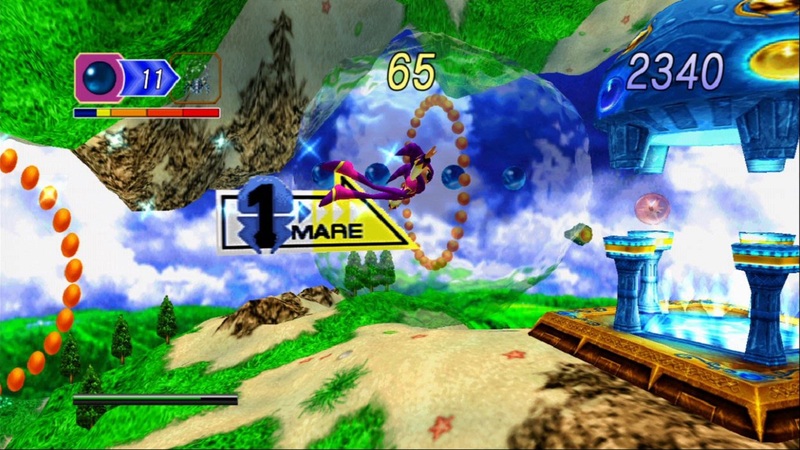 These updated versions of the classic Dreamcast titles are being developed by D3T, the studio behind the recent SEGA Mega Drive Classics hub on PC. 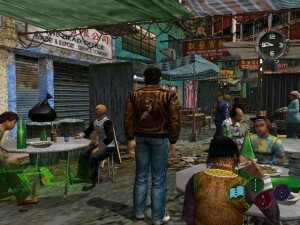 These versions also boast an updated user interface, a choice of classic or modern controls, both Japanese and English game audio and fully scalable resolutions. Shenmue I & II will be released on PC, PS4 and Xbox One later in 2018. This is by no means a confirmation that the re-releases are going to happen, but this public confirmation that the company are at least making an attempt to bring the games out of retirement is certainly a positive one. 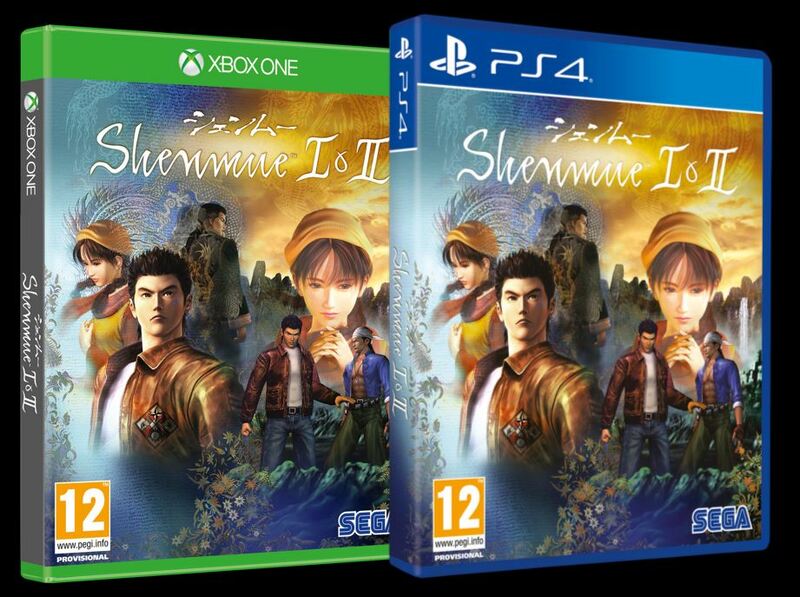 Fingers crossed a new generation of gaming fans get to play the original two Shenmue titles before the third game drops on the projected release date of December 2017. Surprise! 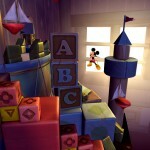 Castle of Illusion now on iOS! 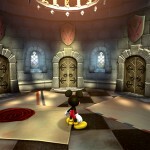 Castle of Illusion for iOS is available to download now and is priced £6.99 in the UK app store. Posted in News | Comments Off on Surprise! 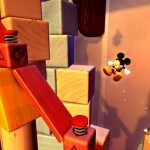 Castle of Illusion now on iOS! 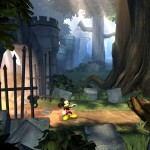 Castle of Illusion Starring Mickey Mouse will be released for Xbox 360, PS3 and PC this Summer as a digital only title. The trailer mentions a Summer 2013 release date but more interesting is that it uses all new assets like the previously leaked “box art”. Could this be a HD remake and not a simple re-release of the Mega Drive original? 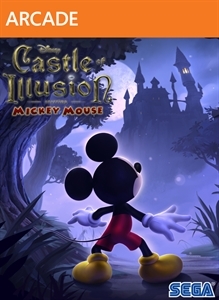 Remember when the Brazilian ratings board outed the existence of a Castle of Illusion re-release? Well the game still hasn’t been officially announced but now we have the XBLA box art courtesy of Lifelower on Twitter. Interestingly, the box art is completely new artwork which may suggest this is more than a simple re-release of the Mega Drive original. Could a true HD remaster be in the works? Capcom action title Strider (which saw previous release on the Mega Drive as well as an unofficial sequel which was released on Mega Drive, Game Gear and Master System) is receiving a new entry. The new title will launch on Xbox Live Arcade as revealed by artwork discovered by NeoGAF users that matches the dimensions of the box art and banners used on existing XBLA games. Also uncovered was a Steam achievement which could also mean the game is planned for a PC release. The game has not been officially announced so a PSN release can’t be ruled out yet. No other details have been discovered at this time. More on this as we get it. How’s this for left-field? The recently announced RetroN 4 console is a hybrid console that allows you to play NES, SNES, Mega Drive and Gameboy Advance cartridges on one system. 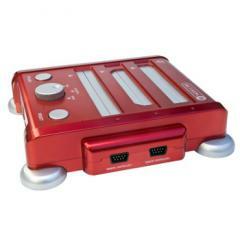 The console is also equipped with a HDMI output and supports both NTSC and PAL cartridges. The console’s developer Hyperkin is expected to make a full announcement on March 23rd at the Midwest Gaming Classic trade show in Wisconsin. The developer’s previous console (the RetroN 3) is pictured above and already available. This console allows you to play NES, SNES and Mega Drive cartridges, but only offers S-video or composite video output. The sale appears to be North American only. 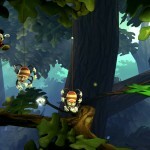 Checks on the UK XBLA show the original prices are still live on this side of the pond. While it’s not made apparent on the SEGA Blog, this appears to be a worldwide sale and not just North American only. More on this as we get it.